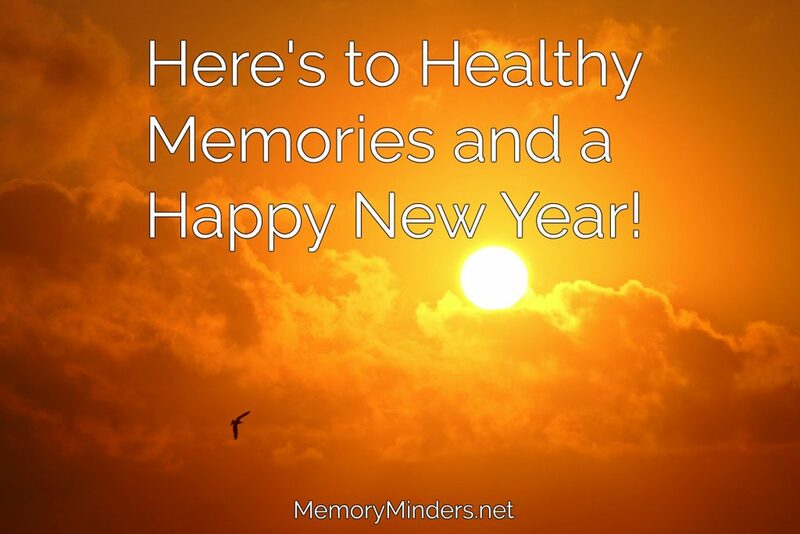 Here’s to a Happy New Year & Memory! Welcome to 2017! It’s a new year and I wish you a happy new year and memory! I’m pausing an extra day to rest, reflect and renew and I hope you are too! As we begin to think of 2017 and all the new year will bring, how can you adjust any habits or make plans for including memory wellness in your daily routine? I’d love to hear as I make my own plans and also plan for MemoryMinders fun! Chime in below with a comment or on Facebook and let me know how you are adjusting your habits for a healthy memory in 2017. Until then, grab another cup of green tea, snuggle by the fire (after a brisk walk to help your brain) and think about your habits, goals, and plans. I’ll be back next week with some tips, strategies and memory wellness habits we can all insert into 2017.